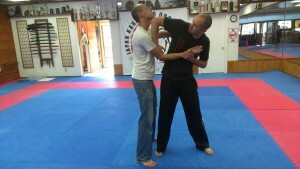 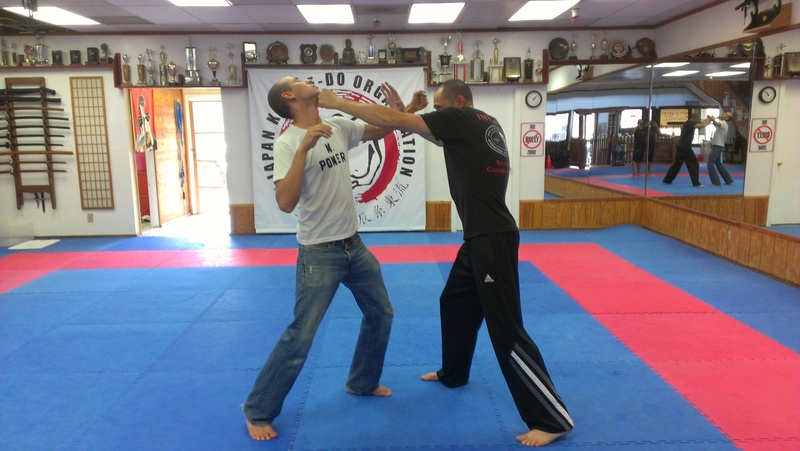 The second Self Defense Class on Saturday is Reserved for Beginners. New and existing students fine-tune their skills, strengthen their technique, and learn how to defend against an attacker. 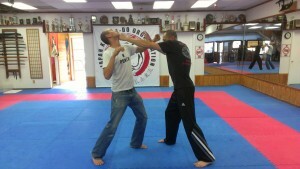 The class starts at 8:50am at the Carlsbad gym location.